Facility comfortably accommodates 400 guests plus many other services including professional staff, dance floor, cake cutting, wedding ceremony, and in-house catering which may be adapted to meet ethnic and dietary concerns. 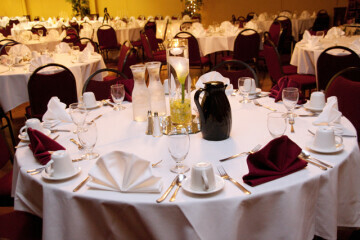 29 Pines restaurant offers catering to the adjoining banquet/conference center and can host receptions. Meeting and banquet facilities are available to accommodate function needs up to 336 people. The Rosewood Room is ideal for large conferences, weddings and banquets. Other meeting rooms, like the Wisconsin Room, are available to accommodate smaller meetings and family events. Old fashioned country charm meets modern amenities. Alluring Acres was developed to be a more reasonably priced alternative for the classic barn-style wedding. 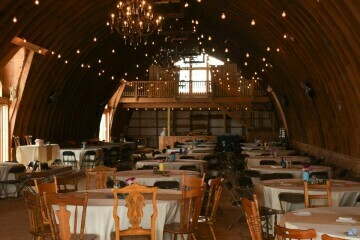 The barn itself is in near original condition giving your special day the most stunning, traditional look. Features stunning chandeliers, luxury trailer, and fully remodeled home for bridal party. Avalon's ballroom offers the amenities you require for your perfect day; elegant chandeliers, crisp linens, seating for up to 400, undivided attention from butler-style service staff, private bar, large dance floor, white china and glassware. 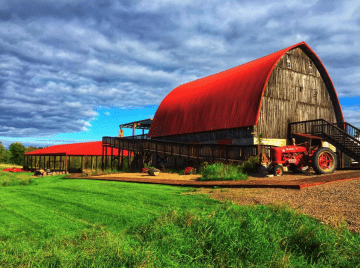 This beautifully restored barn is the perfect place for your wedding, reception, graduation, family reunion, corporate or other special event. Decorated with gorgeous chandeliers, unique rafters, a large dance floor and balconies overlooking the picturesque landscape. The old mixes with the new making everything perfectly imperfect. This is a family friendly destination where they strive to make you feel right at home the moment you arrive. At Beaver Creek Reserve you can have your ceremony and reception at one location, have access to the main lodge with a full commercial kitchen, seat up to 150 people, rustic cabins that can sleep up to 130, and enjoy two fire pits and 9 miles of trails. Servicing wedding receptions of up to 300 people. The hotel includes 85 rooms, an indoor heated pool and Jacuzzi, Brewski’s Pub, and complimentary breakfast for guests. In-house banquet chef for catering is available, plus cash bar accommodations in the ballroom. Meeting rooms and halls for up to 250. See contact info for details. Hosting private and public events, plus services including event planning to rental services, party favors, and entertainment. After regular business hours Bye the Willow will convert into a beer and wine lounge. Offers wagon and sleigh rides for groups of all sizes. 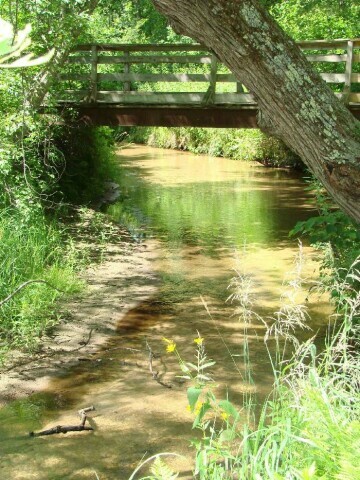 Enjoy bonfires, picnics, and meals in the woods. Two pavilions available. The wedding chapel at this 400-acre facility overlooks Paint Creek and a beautiful woods, and accommodates 200 guests. Guests and the bridal party arrive in horse-drawn carriages. 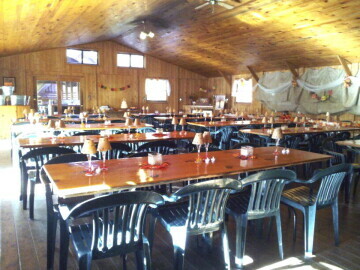 Private cabin and lodge parties available, along with a wide range of catered meals. 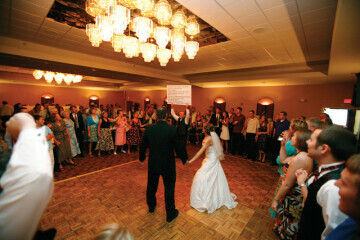 Large ballroom on the second floor of the church is a reception area available for rent. Seats about 200. Rental locations include Irvine Park (Activity Building, Band Shell, Bear Den Road Shelter, Flag Hill Large Shelter, Hollow Shelter, Knights of Pythias, Loretta Cutsforth, Main Pavilion, Pine Grove Shelter, Roger Meier Shelter), and more. Rental locations include Boyd Park Pavilion on Eau Claire’s East Side Hill, Carson Park, Mount Simon, Owen Park Bandshell Pavilion, Phoenix Park, Riverview Island Pavilion, Riverview Park, Rod & Gun Park Pavilion, and more. Rental locations include Elmwood Park, Fowler’s Court, Lakeside Park off Wolske Bay Rd. 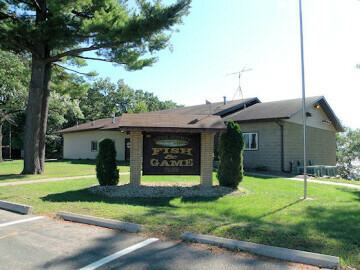 looking over Lake Menomin, Leisure Services Center Shelter, Phelan Park Main Shelter, Point Comfort Park, Riverside Park Main Shelter, Wakanda Park, Wilson Park Bandshell, and more. The Northwoods Ballroom will accommodate up to 280 guests and has a large permanent bar, dance floor and stage for a DJ or band. The stage may also be used for a ceremony. Room rentals vary throughout the year. Catering provided by the adjacent Green Mill Restaurant. 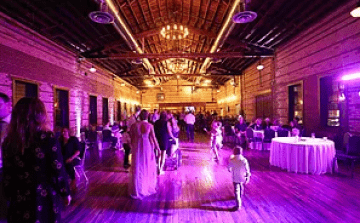 This vintage venue has been fully remodeled into a modern class facility, providing you with the perfect place to create your most memorable event. Traditional, rustic, old-fashioned elegant, or any other wedding style fit with the facility. Full amenities and service oriented resources from vendors directory, with on-site conveniences ranging from catering prep areas to modern restrooms. 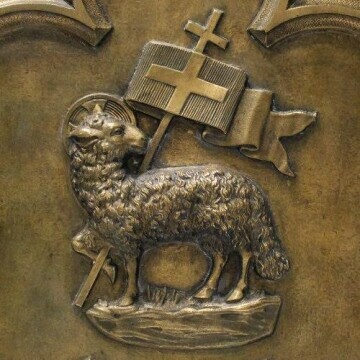 Can accommodate small groups or groups 500+. The vineyard's quaint surroundings of Old-World Europe, intimate outdoor wedding ceremony site, elegant outdoor reception pavilion, lush green grapevines, and soft rollings hills of Menomonie Wisconsin make this a perfect destination wedding venue for your special day. The rustic charm of a simpler time creates the perfect setting for a special day you’ll never forget. The intense beauty found in this peaceful location will make the most extraordinary pictures your family & friends will ever see. Draganetti's banquet service is prepared and served family, or buffet style, in-house by professional staff. Choose from a list of meal options with optional add-ons. Spaces include a private dining room available during business hours or the entire restaurant during non-business hours. 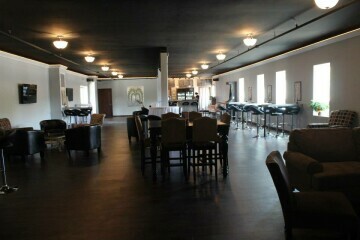 Featuring a 350 capacity clubhouse: 200 seated upstairs, 150 seated downstairs. Amenities include fully licensed kitchen, full bar downstairs, extra portable bar, sound system, beautiful views, and much more.